(SPOT.ph) While there are a lot of ramen joints in Manila, there is admittedly only a selected handful you can rely on, one of them being Ippudo—in fact, they're ranked number one on our top 10 list of ramen places in Manila. The chain has only been in the Metro since 2014, which is nothing compared to how long they've actually been open in Japan: 33 years! It's a milestone for sure, so it's no surprise that Ippudo has a lot planned to mark the special occasion, all of which revolves on the bowl that started it all: The Zero (P290). Even the bowls are exclusive to the Zero—they're not Ippudo's usual red or black bowls! Ippudo brings in the broth from Japan so stock is limited! 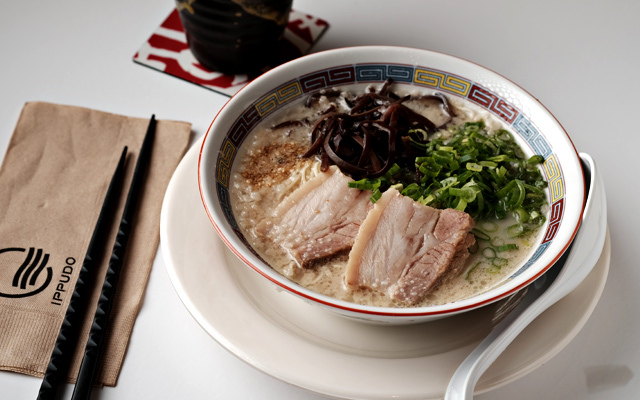 Zero is the original recipe of Ippudo's founder, Shigemi Kawahara. 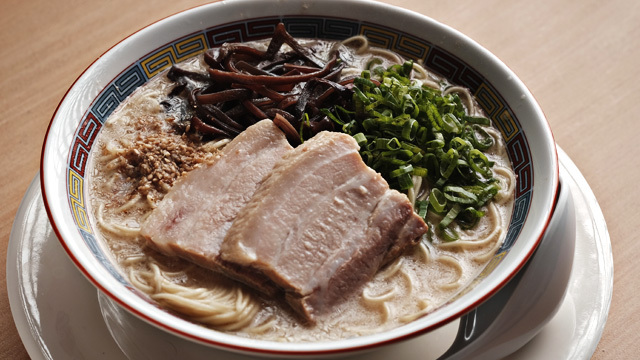 The deceptively simple bowl starts with a milky tonkotsu broth, which is then topped with tender Hakata-style noodles, pork chashu that's brined to give the soup a salty bite, chewy ajikikurage or black fungus, and nutty sesame seeds. 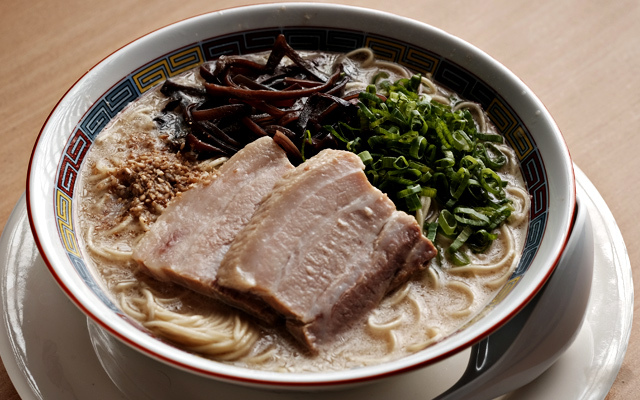 The result is ramen that tastes clean and light yet is also layered with different flavors and textures—plus, as its name suggests, this bowl is "episode zero" or what started it all, so you're having a taste of history, too. Only 33 bowls per branch will be available every day for the Zero's limited-time run from October 16 to November 18 so be sure to get your bowl as soon as you can. But, this isn't the only thing Ippudo has planned: On the launch of the new ramen on October 16 at 11 a.m., Ippudo is giving away free bowls of Zero for the first 330 customers at SM Megamall, so better be there early! 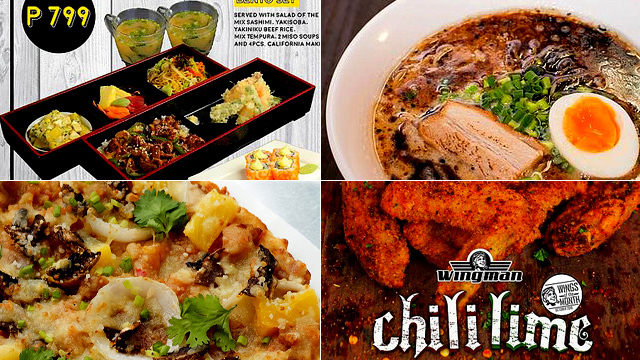 See a list of Ippudo branches. 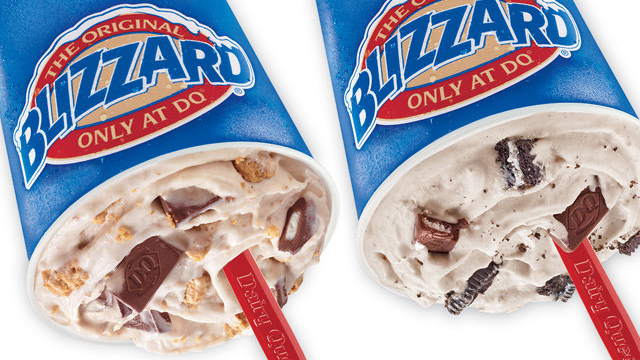 Zero will only be available at SM Megamall, SM Mall of Asia, Ayala Malls Vertis North, and Powerplant Mall.